We always have this weird affinity towards the unknown or the bizarre. It’s mostly out of our collective curiosity as humans. The US is filled with places that will fascinate anyone who’s into places that are objectively creepy. Given that San Francisco has its fair share of creepy places, get yourself a group of enthusiasts and be on your way. And since you’re going to be touring San Francisco as a group, make sure to book a private tour bus rental in San Francisco to shuttle around from site to site. That way, no one has to worry about directions, fighting traffic, or possibly getting lost along the way. The places cited below have been tagged as being creepy or disturbing by many. Let’s hope that you’d stomach all of it. Because it won’t be your usual guide to US road trips. 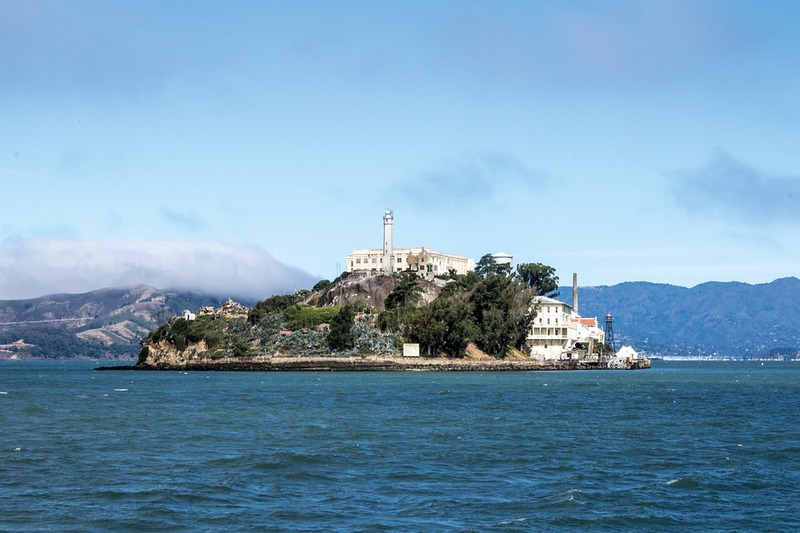 There are a lot of things that you don’t know about Alcatraz and you probably ever won’t, but one visit to this creepy destination will still send chills down your spine. This place was initially built as a military prison but was later turned into a federal one. Many prisoners have lost their lives here. Now, this place has had sightings of unusual activities. People have heard voices, footsteps et al. Visitors also have experienced cold spots especially in the dining hall. This has to be one of the spookiest places you’ll ever be and make sure you travel with a group. It’s easier to fend off the scary bits when you are in a group. This place is infamous for its sightings of a ghost officer who would pull over any violators of traffic. When the people go to pay fine, they’d find to their surprise that this officer who issued the ticket is not alive for many years. It is quite a peculiar and scary thing to experience. In case you are being followed by a police officer in the park, then try going outside of the park and if they disappear then you’d probably know what to do. Otherwise, you’d be getting a ticket from a deceased person. Located on the Western side of San Francisco, this is where people find the resting ground for the ashes of their loved ones. People frequent this place but there have been sightings of ghosts. There have been experiences which were shared by the caretaker and people who felt their hands being touched. Most of this activities have been experienced in and around the final resting ground of a little girl. Apart from being haunted, this place is also famous for being the resting place of many eminent personalities including the founding fathers. This gorgeous institute stands near the Russian hill and the north beach. Built in the 1900s, it is said that this place was built on a graveyard. The tower is said to be haunted where people shared or reported encountered which were spooky. Screams and footsteps were heard when the place was empty. While renovation, the workers also have reported having experienced the presence of a ghost. So, group travelling is advisable for those who can’t stomach this. Haunted places are all over San Francisco, where some of the places worth mentioning are Ocean Beach Sutro Bath, Curran Theater et al. Even if you don’t see a ghost while your visit, you’d still get the feel of this otherworldly presence that lingers over. Be sure to look out for more places like this while travelling, but this list essentially covers some of the most visit-worthy haunted places in San Francisco.